The BETTER study (BEhaviors, Therapies, TEchnologies and hypoglycemic Risk in Type 1 diabetes), co-led by Professor Anne-Sophie Brazeau, RD, PhD (McGill University School of Human Nutrition) and Dr Rémi Rabasa-Lhoret (Institut de Recherches Clinique de Montréal), is a 4-year project co-funded by CIHR, through the strategies for patient-oriented research (SPOR), and the Juvenile Diabetes Research Foundation (total funding $3,000,000). The overall aim of the project is to reduce hypoglycemia severity and frequency in patients with type 1 diabetes. Built in partnership with patients, the study is aimed at people with type 1 diabetes. The tool’s goal is to optimize the use of new technological devices (insulin pump or monitor indicating sugar levels in real-time) and treatments (new types of insulin and glucagon formulas) to reduce the risk of hypoglycemia. It will include the implementation of a registry (the first in Canada), a patient discussion forum, a blog, as well as educational material mainly based on videos. The study will also include the participation of the patients’ health professionals. The tool will be tested across the province of Quebec among adolescents and adults. Dr Brazeau has several years’ experience in clinical practice. 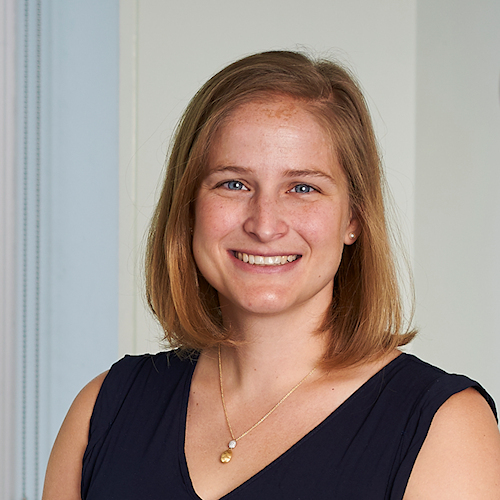 Her research program focuses on strategies to improve health behaviors of individuals with type 1 diabetes to optimize their control of the disease and its complications, and on prevention development of type 2 diabetes in an at-risk population through health behaviors changes. Currently she is also co-leading the VPN study, a virtual network of youth with type 1 diabetes. The objective of this network is to enhance social support in adolescent and young adults to improve their diabetes care. She is also co-leading the Sugar and Health study, designed to explore the relationship between free-sugar consumption and later development of gestational diabetes, a temporary condition leading to greater risk of type 2 diabetes in the years following pregnancy.